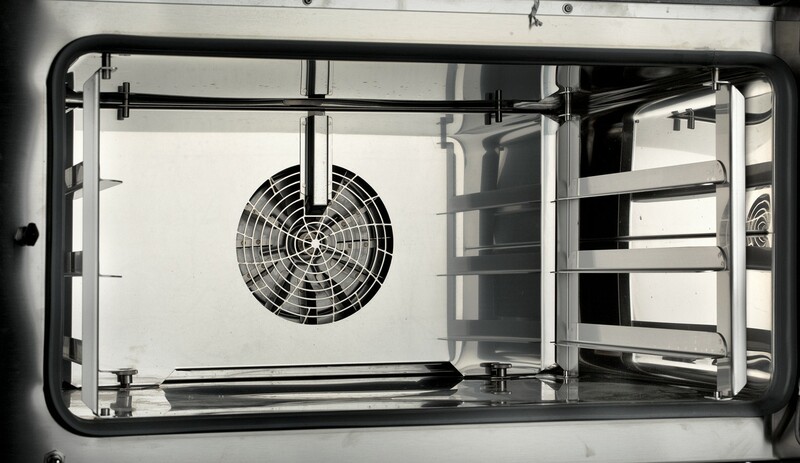 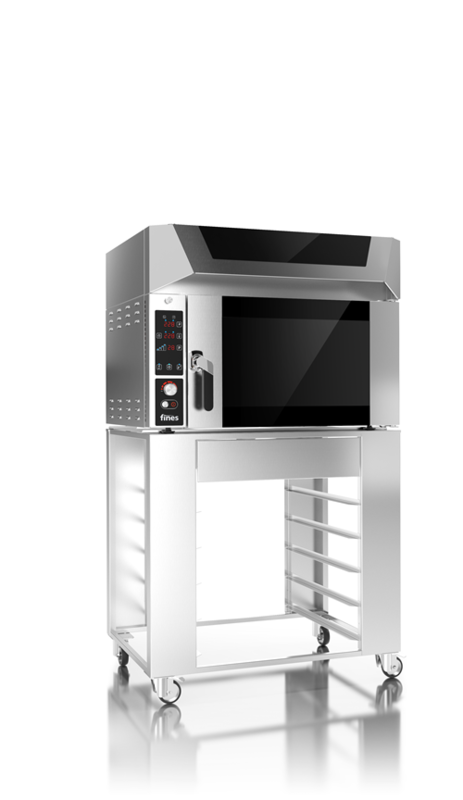 HTB mini oven is a compact and small yet powerful and robust oven. 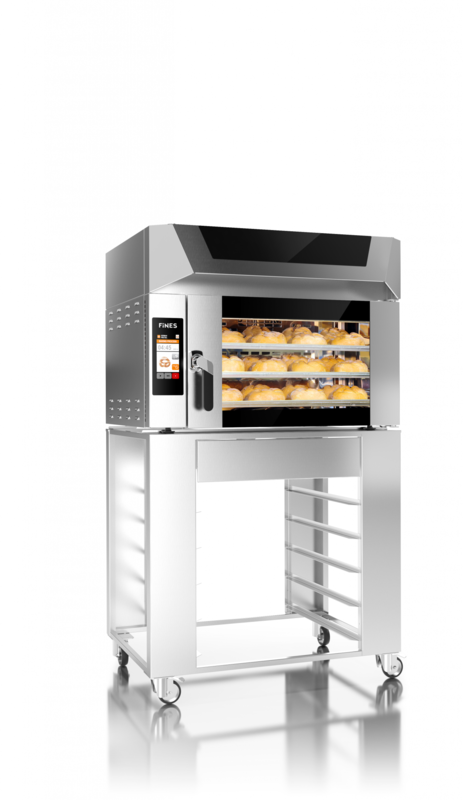 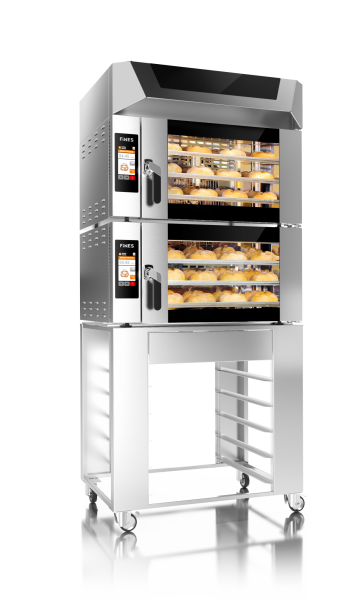 Its own design, sturdiness and the way of setting and programming of the control panel proves that the oven is a piece of professional baking equipment comparable to bigger and more expensive products available on the market. 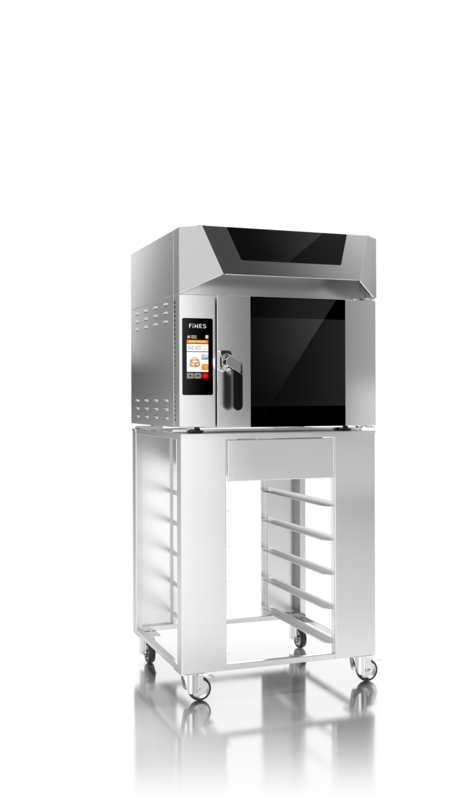 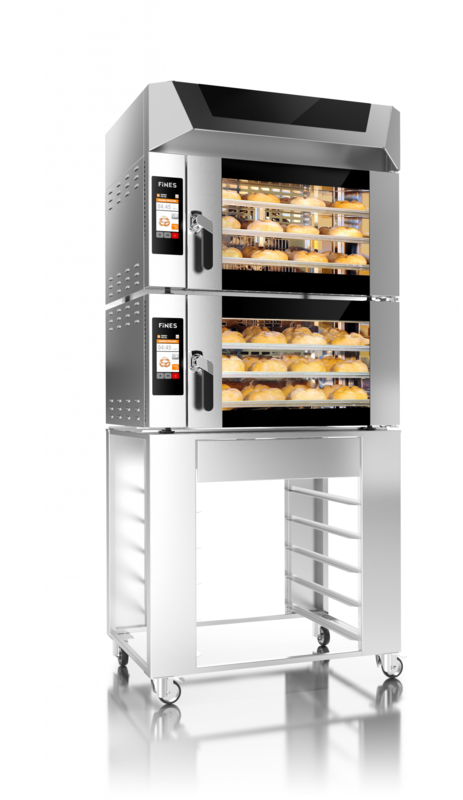 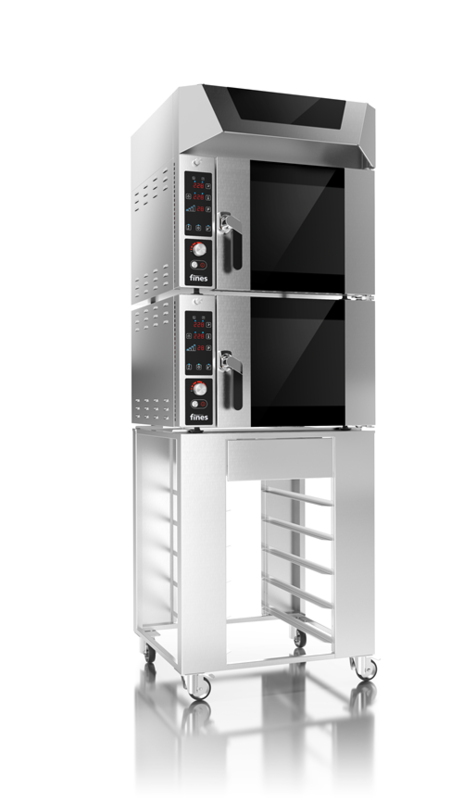 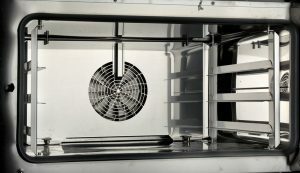 The group of the new MINI baking-confectionary convection ovens consists of two basic models in two sizes labelled HTB-60 and FBM-60 (for trays 60×40 cm) and smallest versions in our range HTB-40 and FBM-40 (for trays 40×40 cm), with two or three-tray capacity. 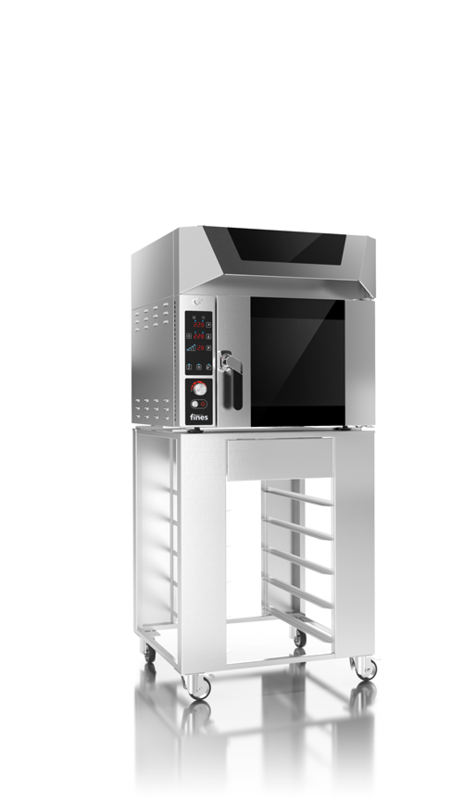 -automatic preheating on the working temp.